Kitbielle Pasagui is a Filipino soprano who moved to Canada in early 2012. She joined Kokopelli at the end of 2011-2012 season and is now a member of Òran and Nuf Sed (from the TIME Association), but she continues to work with Kokopelli in the capacity of assistant conductor. 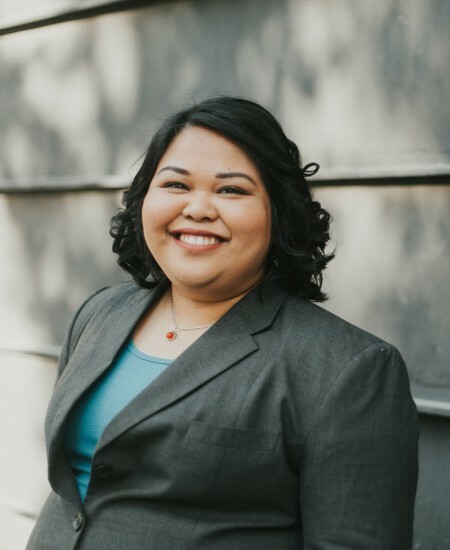 Kitbielle was a vocal performance major from the University of the Philippines, College of Music, and has been singing in choirs since she was six years old. Kitbielle is an alumna of and soloist with the world renowned Philippine Madrigal Singers.